Book cheap Sharjah to Bordeaux International ✈ tickets at MakeMyTrip India. Get best deals, Lowest airfare ticket booking from Sharjah to Bordeaux air travel route. Check flight reservation status, schedules of Sharjah to Bordeaux flight ticket online. A paramount port city located on the south-western side of France, Bordeaux is also referred locally as the ‘French Sleeping Beauty’. It is also known as ‘La perle d'Aquitaine’, ‘La Belle Endormie’ related to the old centre which was covered with black walls due to pollution. You can easily find many of its most beautiful Neo-classical buildings which have been entirely restored. There are a number of beautiful spacious boulevards which have now become completely pedestrianised. Tourism is booming in Bordeaux as a large number of travellers like to visit the port city from every corner of the world. The city features a number of tourist information offices where you can get proper information about the city and its main attractions. You can find some of the main tourism bureaus along the Rue de Argentiers, Cours du 30 Juillet, near to the banks on the Cours de l'Intendence and so on. Croiseur Colbert, Palais de la Bourse, Palais Rohan (Rohan Palace), Grand Theatre, Zoo de Bordeaux Pessac (Bordeaux Zoo) and so on are some of the major tourist attractions that lure large number of travellers from all across the world. It is an important historical city which houses a large number of eye-catching and unusual historic and religious monuments. Some of the attractive landmarks like the Pont St. Pierre and the tour Pey-Berland offer panoramic views of Bordeaux. The entire city is well-linked with transport services and you can easily move from one place to another. There are numerous famous international airlines which offer their regular air flight services. At MakeMyTrip.com, one can book air ticket online. To book your air tickets is very easy as it will take just take few minutes for the whole procedure. Here, you will get number of profitable deals and can choose the best as per your decided budget. MakeMyTrip.com offers various travel packages; you can select the best package as per your budget and interest. 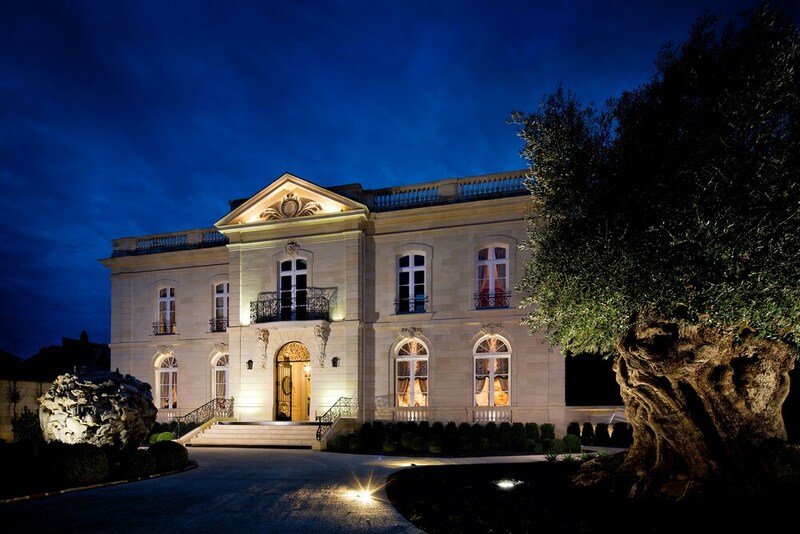 So, pack your bags and get ready to explore the natural beauty of Bordeaux.